At Dibble Locksmiths we are dedicated to offering a variety of effective protection for your home or business valuables against theft and damage. We specialise in commercial safes, domestic safes, in-floor safes, deposit safes, firearm safes, drug safes, records and data safes, second-hand safes, security cabinets and strongroom doors. 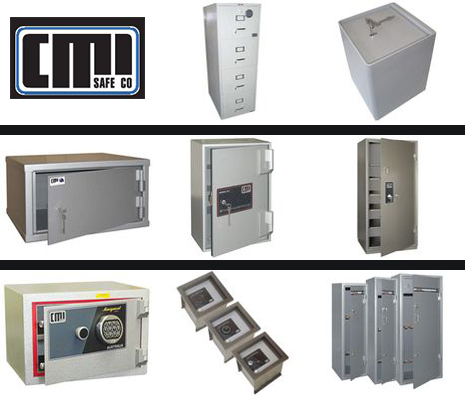 We are dedicated to offering accurate and effective safes, which are burglar resisting, fire resisting, and environmentally resistant from water or dust. We offer a wide range of locks, including combination locks, key locks, time locks and electronic locks. We have formed a new partnership with Lock Focus. The LockTech range of fire rates safes provide you with a range of options to suit the home or office. LockTech safes are both elegant and practical and available in a range of sizes and colours to suit your needs. These safes are ideal for small valuables, cameras, jewellery and important documents. You can be sure that your possessions will be protected from fire and theft. Prices start from $400 incl GST and a range of safes are available for viewing in our showroom.